I have also used this mist to hydrate my hair after showering. I spray one or two mists on the palm of my hand, then rub through the end of my hair. This week on Recipes with Rob we are making lemon cream cheese cookies. We have two kiddo's joining us to give us their honest opinion. Our little brother does not like the flavor of lemon nor does he like cream cheese... but he didn't seem to mind either ingredient as over the course of the weekend he ate them all! Watch the video below to see how its made and what the kids thought! 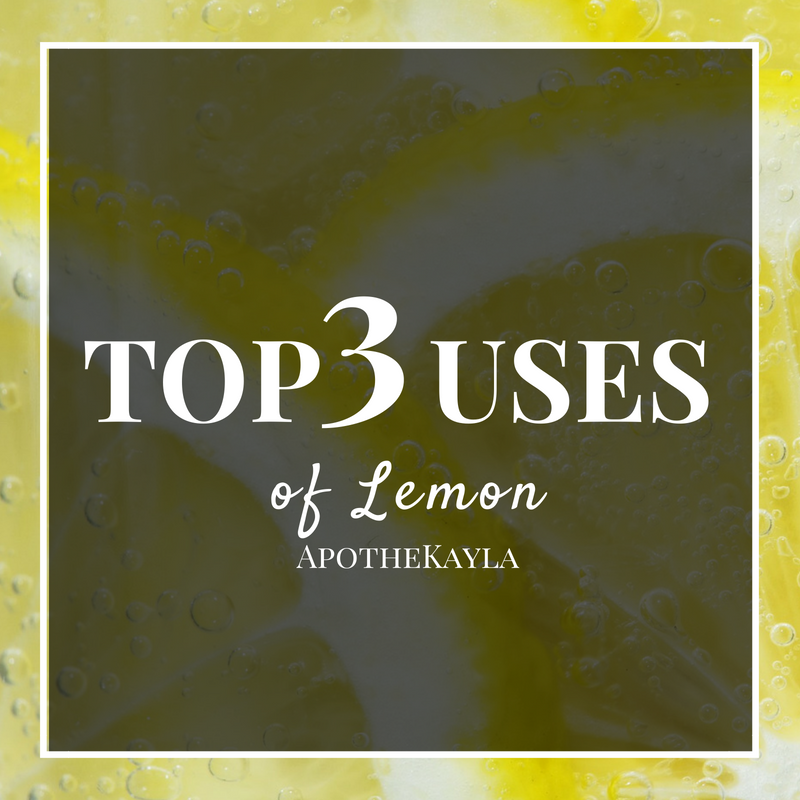 Lemon was one of the first essential oils I purchased from doTERRA. 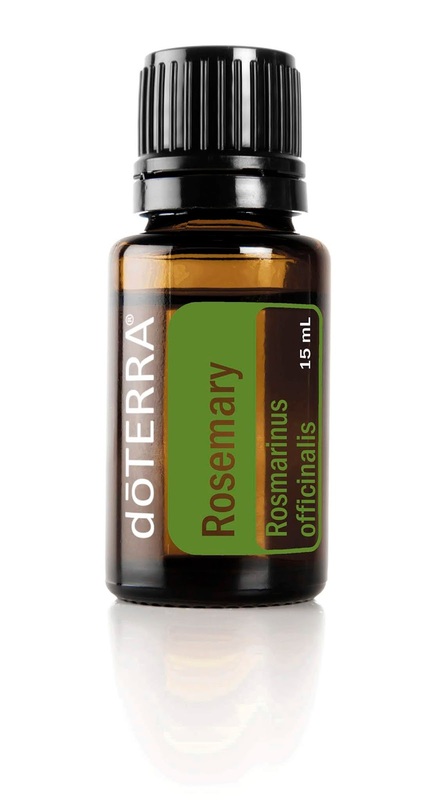 For all the properties this oil boasts it is a steal at $13.00. Read our top three uses below. 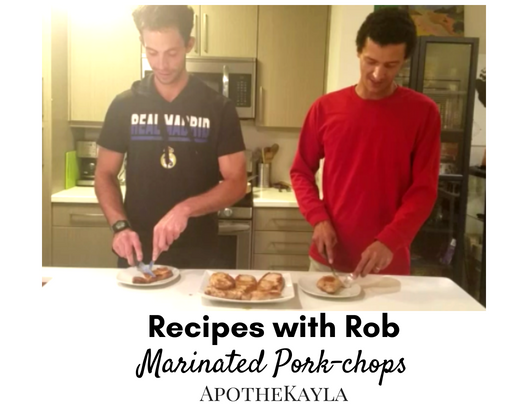 On this episode of recipes with Rob we pan fry pork-chops that had been marinating in essential oils. Our good friend Aarion came over to try essential oil flavored meat for the first time and was very impressed. Find the recipe and the reaction in the video/blog-post! So many people have told me that they want to do what we do. Learn about the oils and share them to earn income. The problem comes when they think about holding a class. I totally get it. My first class was one of the most nerve-wracking experiences... or at least the moments leading up to it were. 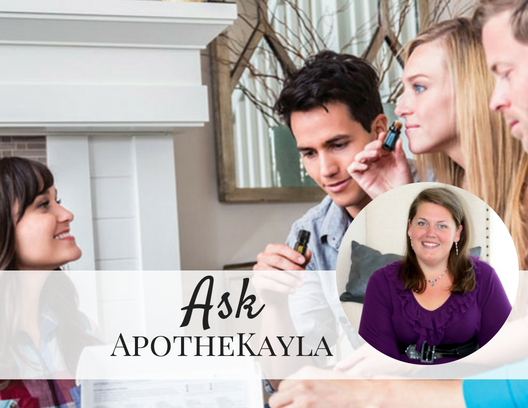 On today's Ask ApotheKayla post I want to address a question that several people have asked me over the years... How do I hold a doTERRA essential oil class? Fennel is one of Robert's favorite essential oils to cook with. 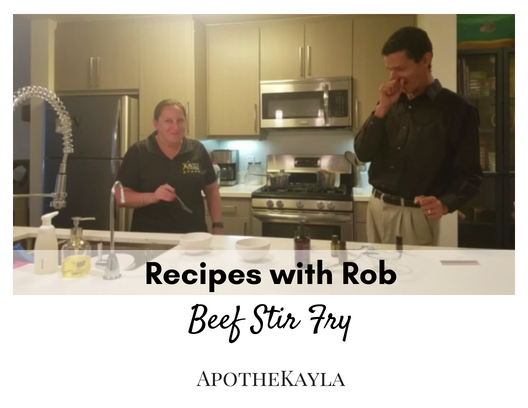 This week on Recipes with Rob you will get to see one of his recipes using doTERRA's fennel essential oil. 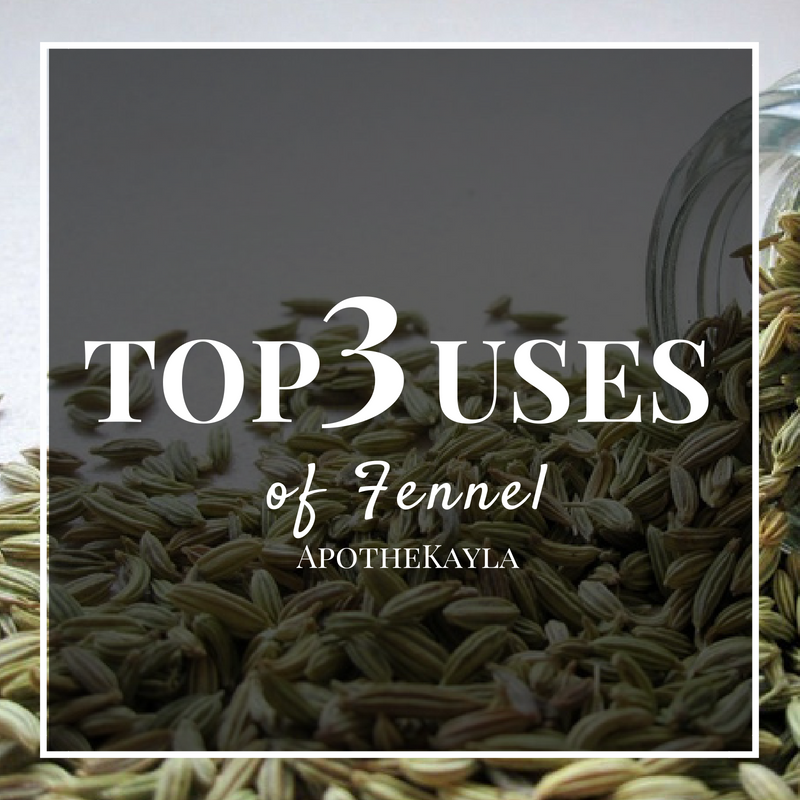 Today we want to point out the top three uses of this flavor packed essential oil. Our dear friend Eriona came over to be our guest chef. She prepared this dish for us one evening at her place and it was SO good we had to have her teach us how to recreate it! This dish is a favorite in Eriona's home country of Albania. 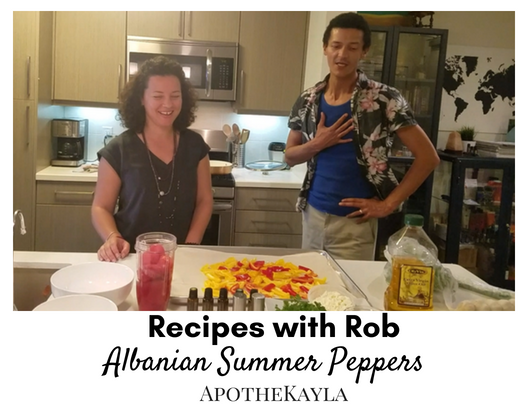 She said it has a Greek influence but is prepared all through Albania when the peppers are fresh in the summer. 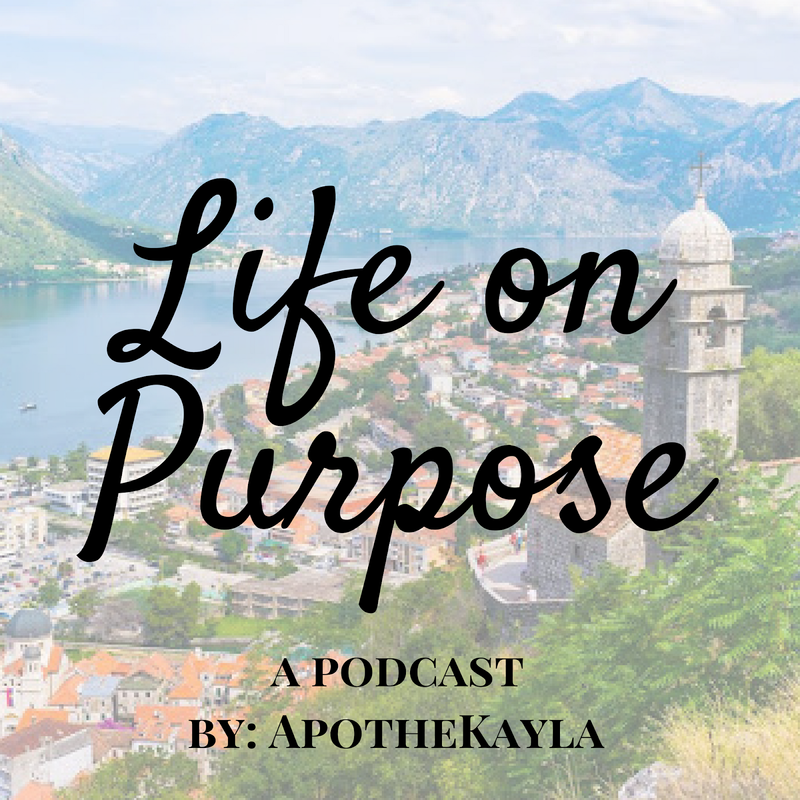 Ask ApotheKayla: Can you show me the savings? You have so many great questions and I love it when you reach out and ask them. 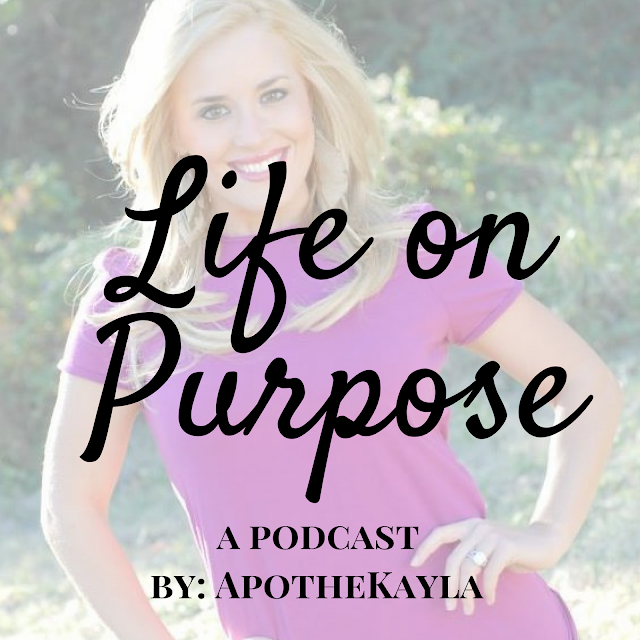 Your questions help others which is why I have created Ask ApotheKayla! I have been really interested in maybe buying a bottle of Lemon oil to flavor my tea and water. You have said before that each drop of lemon oil costs $0.04 cents. Can you tell me more about how far one bottle of lemon oil will stretch? Are there any other ways I could use Lemon. I know it only costs $10 but I want to make sure I am getting my moneys worth. Can you show me the savings? Thanks for writing Meagan.. great question! Yes, lemon is a super affordable oil. If you are only planning to use the lemon to flavor water or tea it could last for up to 500 cups of water or tea. When you add essential oils to water the best way to do it is add one drop to the bottom of a glass or cup. When you add the water or tea to the glass the oil will coat the inside of the cup. In my experience I can still taste the essential oil when I refill my glass the second time. There are 250 drops in each 15 ml bottle of doTERRA Essential oil. If you are using the lemon as described above the cost is actually $0.02 cents per cup and you can use it 500 times. There are so many amazing ways to use lemon essential oil. If you are a part of my ApotheKayla Insider's group on Facebook you can watch this live video (click for video) on 30+ ways to use lemon. -Adding to any lemon flavored desert (although I can't have sugary deserts right now lemon bars and cakes were my favorite before). There are so many ways to use lemon oil and if you replace fresh lemons with lemon oil the savings is immense. Typically one lemon costs between $0.40 - $0.60 and can be replaced with one drop of lemon oil at $0.04 cents. 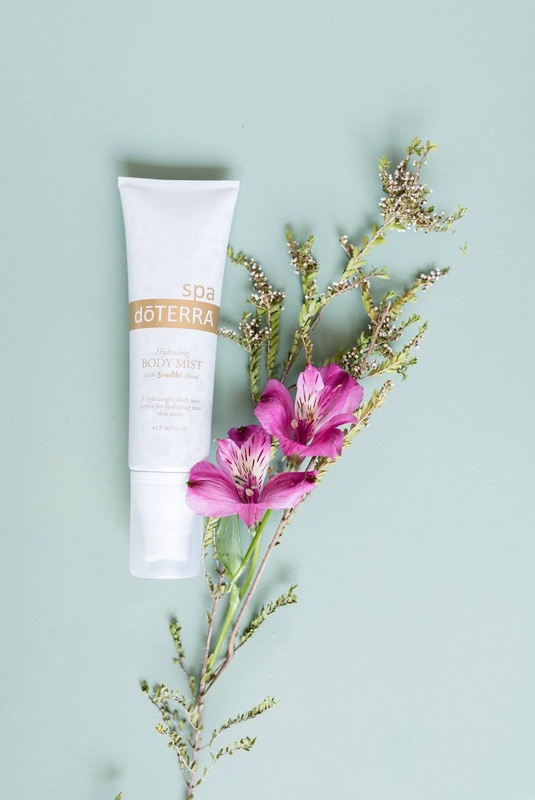 doTERRA's essential oils will not go bad either which is a savings in itself. I hope this answered your question. If you need assistance placing your order i'm here for you. Because you are all about the savings like I am, if you want to know about earning free oils let me know! 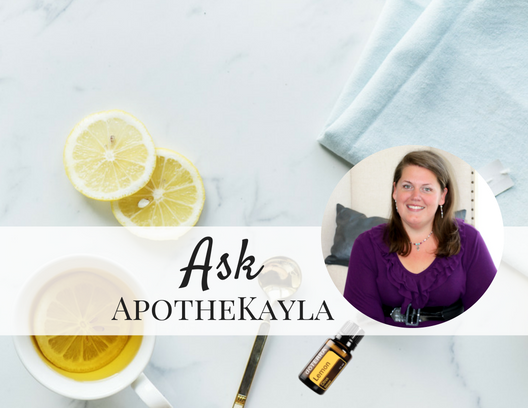 Do you have a question for ApotheKayla? Melaleuca oil is steam distilled from the leaves of the Melaleuca tree native to Australia. 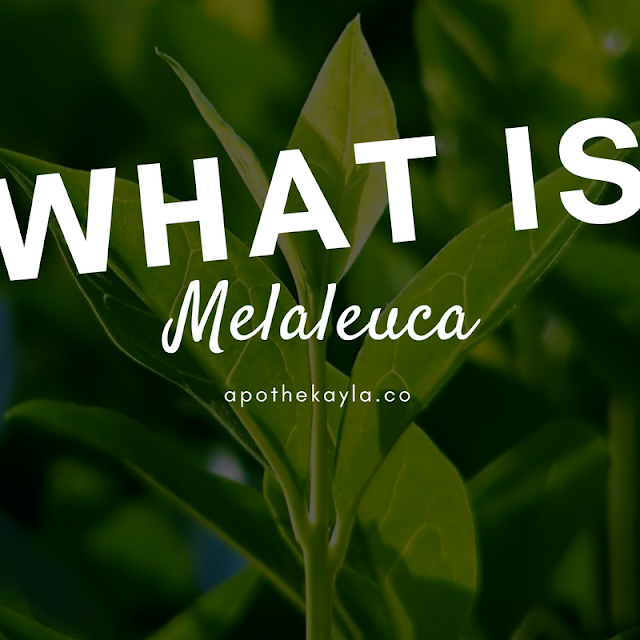 The Melaleuca tree has been used as a medicine by the aborigines for centuries. Now our modern technology allows us to harvest the powerful essence of this plant and bring it into your home. 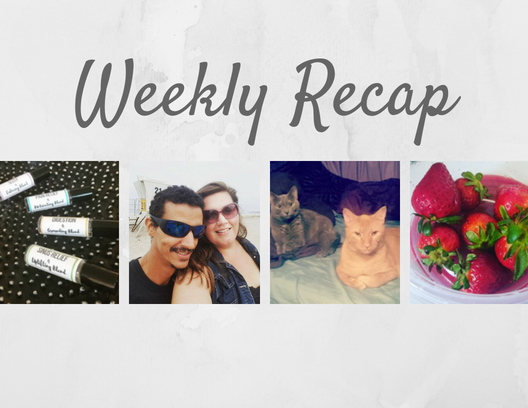 My sweet cousin Halley gives us all the behind the scenes info on how to visit Myrtle Beach and make the best of your vacation. As the creative host of SC Weekend, a news segment featuring local attractions, Halley has had the opportunity to really explore and get to know the amazing town she now calls home. On this episode of Recipes with Rob we serve up a ginger chicken salad with a homemade ranch and a vinaigrette dressing. 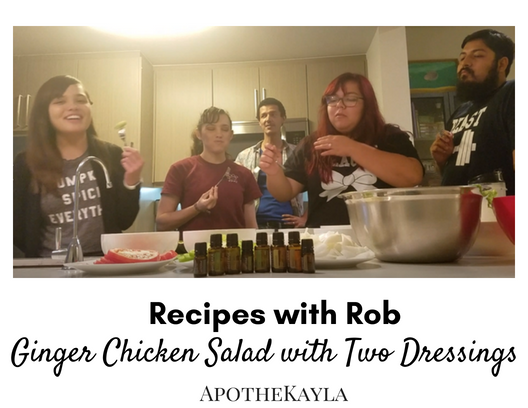 The chicken and the two dressings are flavored with essential oils! Everyone loved it and it made for an amazing healthy dinner. 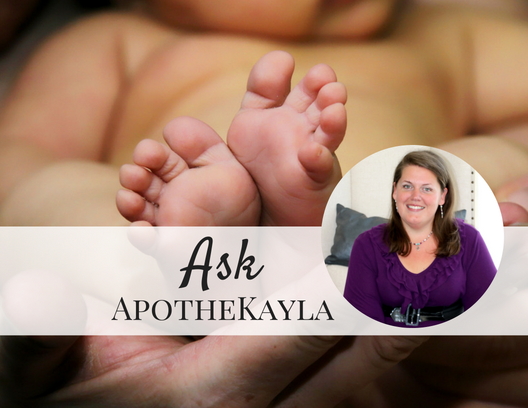 Ask ApotheKayla: Lavender for babies. I get questions about essential oils and usage guidelines all the time. I felt like it would be awesome to share some of those with you and answer any questions you may have. 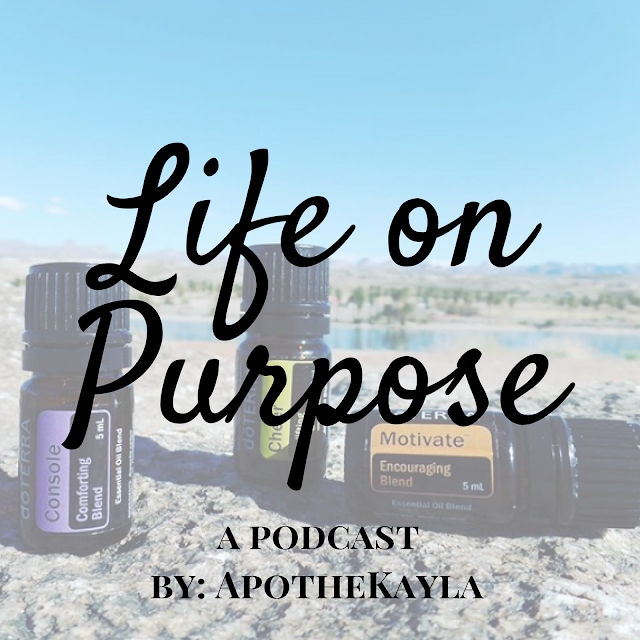 I love using doTERRA essential oils and recently had a baby. He seems to be an anxious baby and has a hard time falling asleep if I am not holding him. I have lavender oil and wondered if it would be safe to use on him. If so how much and how often. My first thought was as long as you are using doTERRA, which I know is a safe brand of essential oils. I wanted to offer a few tips on how to move forward with using essential oils for babies. If you are going to apply them to the bottom of his feet, for example, I would follow the doTERRA dilution guidelines if you do not already have the doTERRA Touch Lavender roll on. Fill a 10 ml roller jar to the bend of the neck with fractionated coconut oil. Add 4 drops of lavender essential oil. Shake and roll on the bottom of his feet. doTERRA Touch®. These products are awesome because they come pre-diluted. Young skin is different from adult skin—it’s thinner, more delicate, and generally more sensitive. 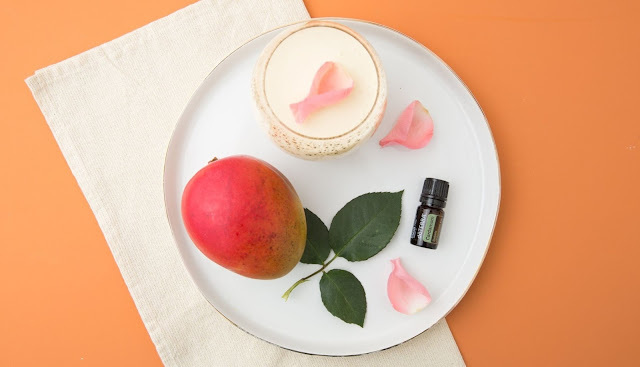 It’s a great idea to dilute any essential oils before applying them to children, and this kit takes the mess out of dilution. 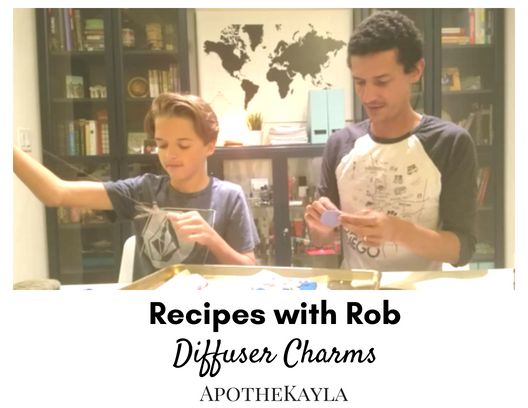 My other recommendation would be to diffuse lavender in his room or in the room he sleeps in. 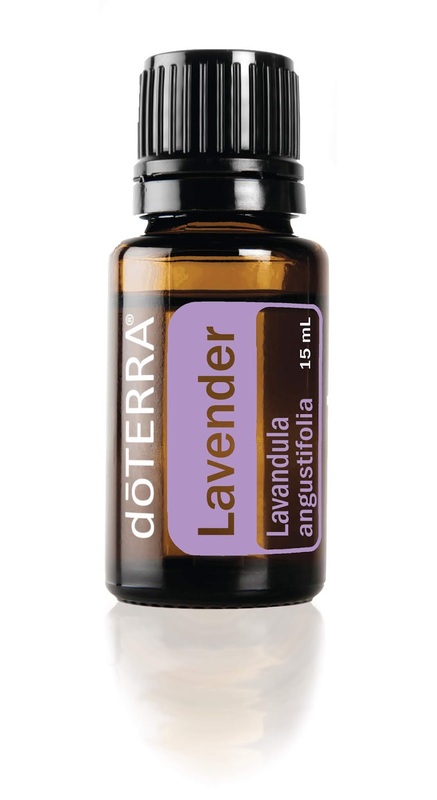 Diffuse 2-3 drops of lavender per 1/2 cup of water. Also, use some of that lavender on yourself my friend! Babies pick up on the emotions of those around them and if you are more calm he will be more calm. Let me know how it works for you! Here's to sweet dreams. 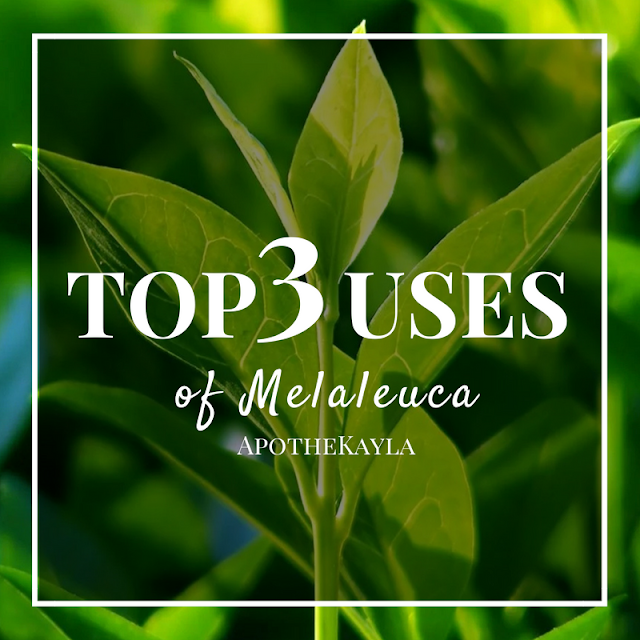 Melaleuca (tea tree) is a great oil to help with keeping your scalp and skin oils at a normal level. 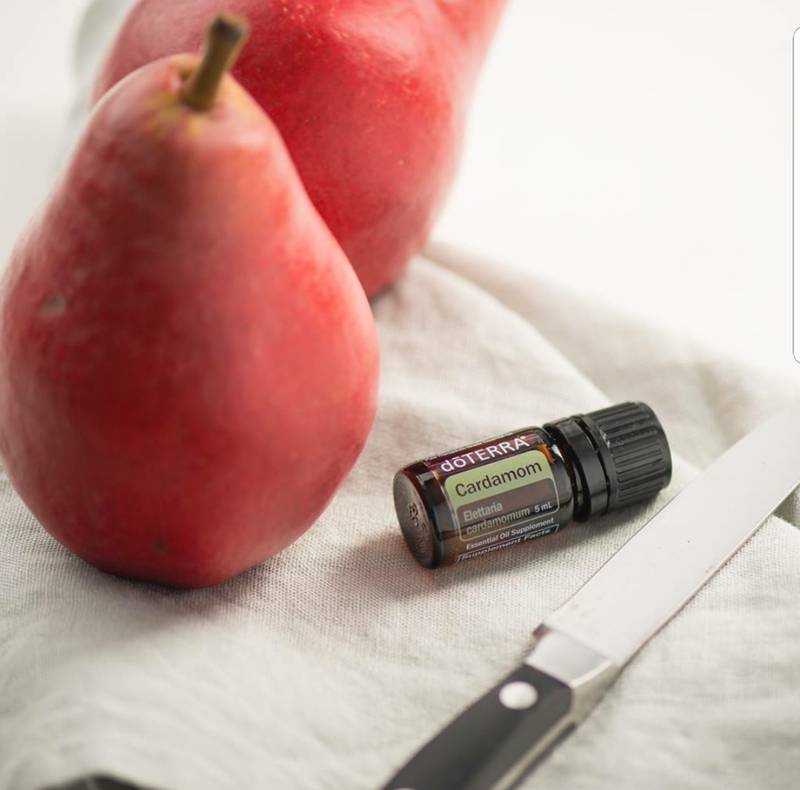 We love having this oil in our home. 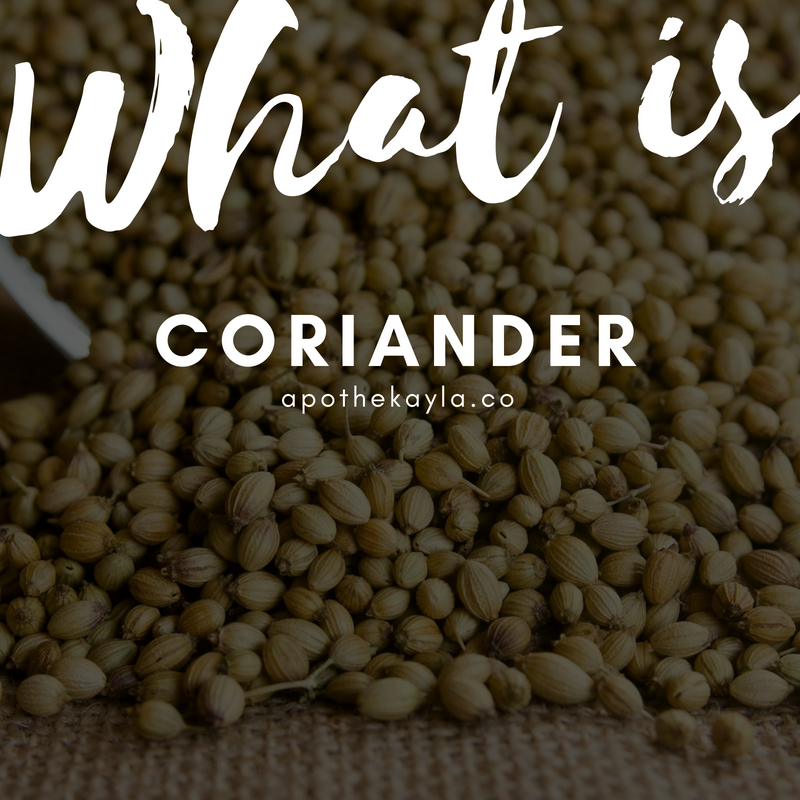 It is one of the essential oils we use in our healing salve recipe. 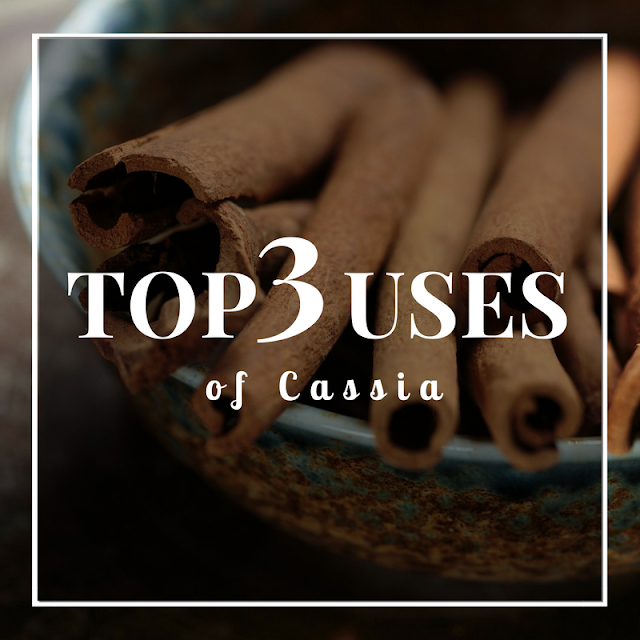 Here we have compiled the top three most popular uses of this essential oil. 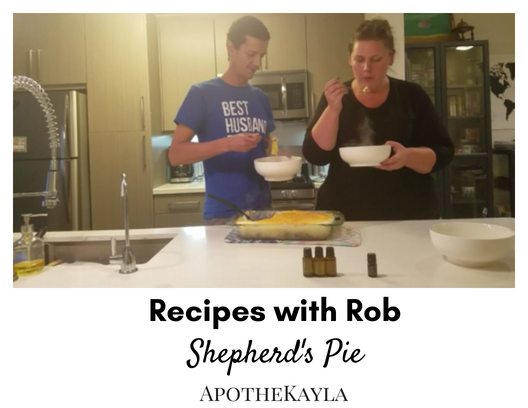 Thank you for joining us on Recipes with Rob. On this episode our little brother joins us again to make a fun craft. There are many ways to enjoy the aromatic qualities of essential oils. Today we are sharing a quick, cheap, and easy DIY craft using Sculpey Clay. Check out the video for the instructions! Recently Melissa from Real Nutritious Living reached out to me to offer a product she was sure I would love. She was right. I am very passionate about making sure the products I put on my skin are as pure as possible. Melissa is a representative of Beauty Counter. 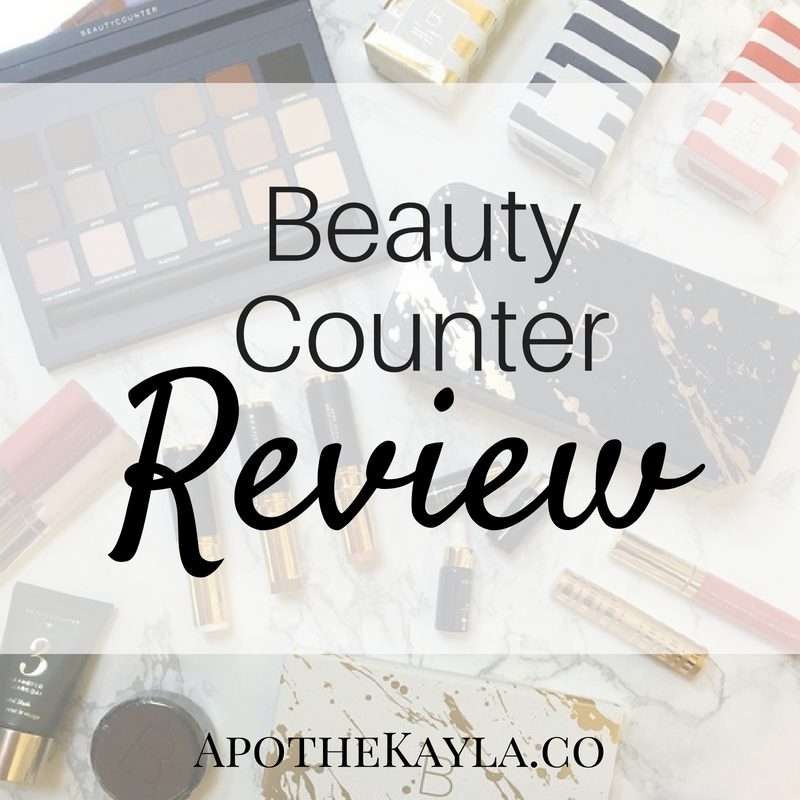 Beauty Counter is a brand of makeup and skincare that not only produces safe products but advocates for safe products. 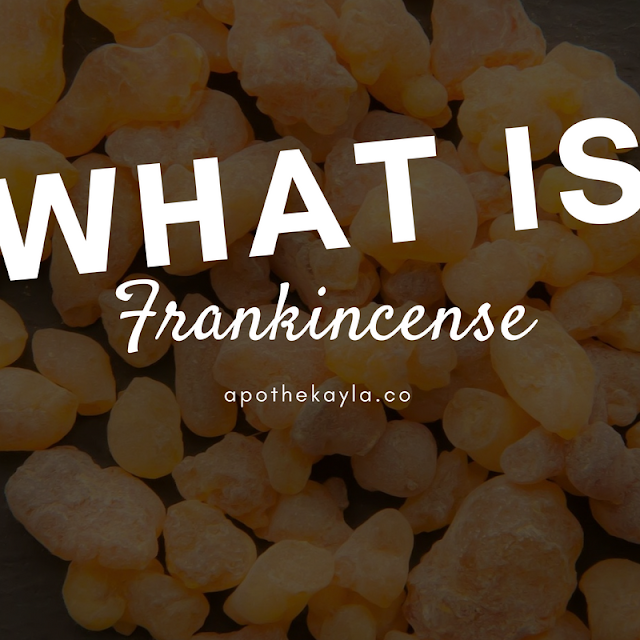 Frankincense is an oil that should need no introduction. Even if one is not familiar with all of the medical benefits the oil has to offer we can all think of a use for Frankincense. This precious sap is harvested from the hardy but endangered Boswellia tree. We slash the tree to allow the resin to bleed out and harden creating tears. The oil is steam distilled from those tears. Once you have browned the meat with the onion, fractionated coconut oil, thyme, rosemary, and coriander drain the meat. Then spread into the bottom of a large glass pan. Pour the corn over the meat and spread it out. Mash the potatoes using the milk, butter, and black pepper oil. Evenly sprinkle shredded cheese over the top. Bake until cheese is crisp (between 20 and 40 mins). We hope you love this recipe as much as we do. If so please share on your social media pages. 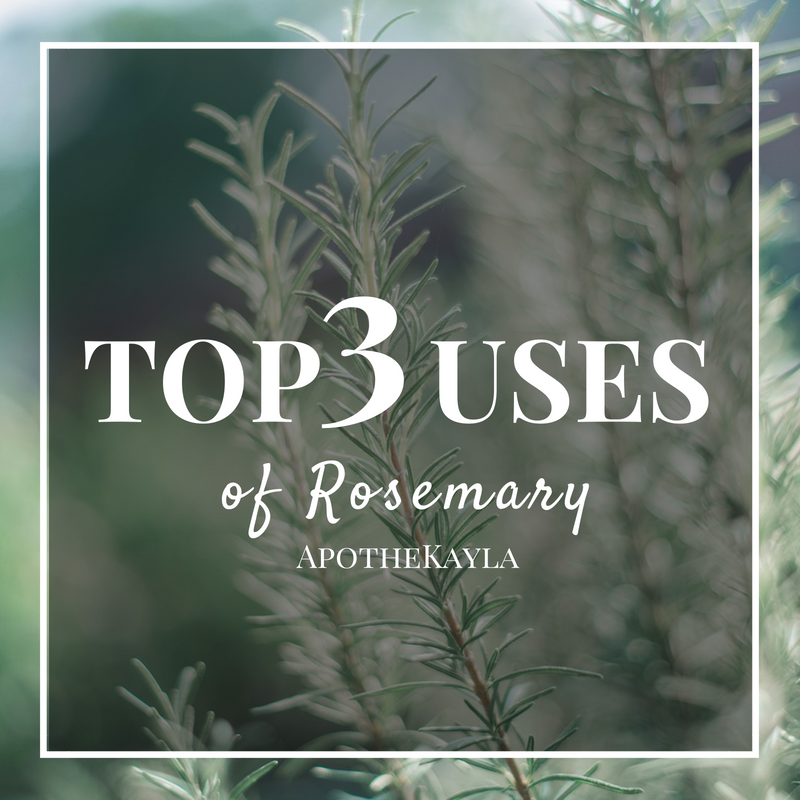 Rosemary is my most used essential oil. It has such a vibrant savory smell and has so many benefits. Read on to learn about our top 3 favorite uses. Use number one: Flavoring. I keep finding more and more dishes that call for Rosemary. This popular spice adds a savory flavor to your favorite dishes. 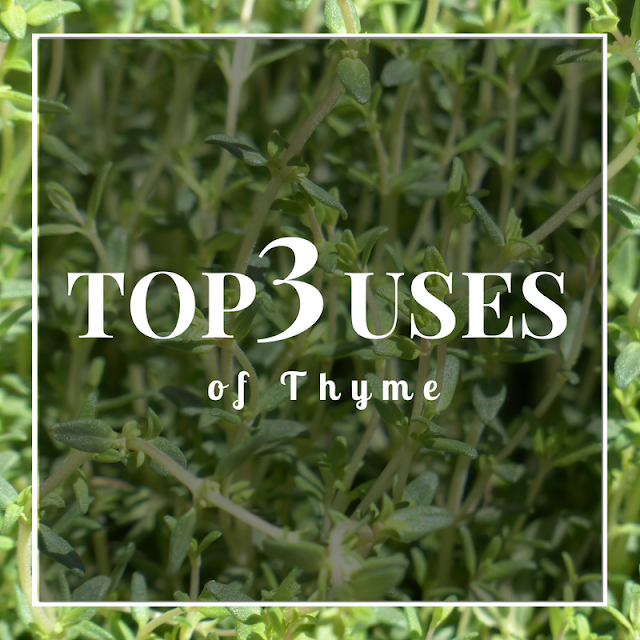 Take your favorite recipe to the next level by substituting dried herbs with a drop of essential oils. Use number two: Repel insects. It is a good thing that we humans love the scent of Rosemary as with all its many uses it also just smells nice to have it around. It is also good that bugs hate it. 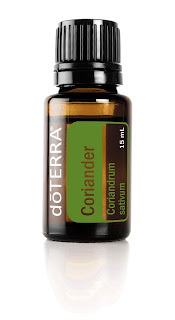 Diffuse it in your diffuser or add it to your perfumes and lotions to keep the little blighters at bay. Use number three: Support healthy digestion. Rosemary is the first oil I used, and I first used it for this reason. Now I carry it with me always. I put it on before a meal I know might bring on indigestion or might make me gassy. Definitely a must before any trip to the fair. Today I have an icky tummy. This is a sentence I use way to often. I have always had a troubled stomach. When I was a kid they said I had ulcers and I started drinking Maalox by the gallon for years. As I got older I tried all sorts of other medications and found them to be unpleasant and unhelpful. 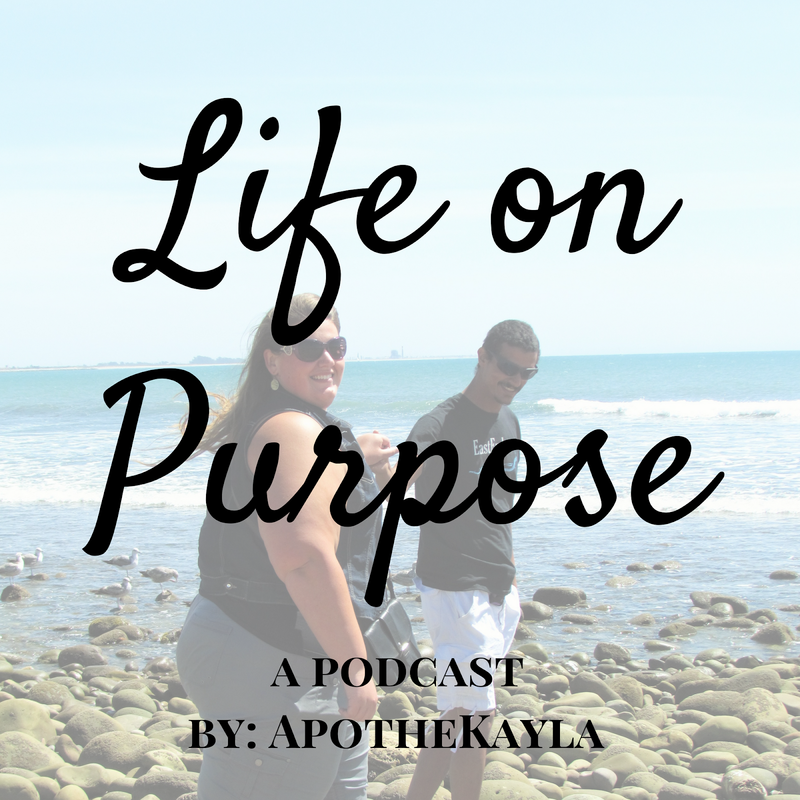 Episode 003-You're only one oil away from a better life. Fernando and Robert met at work almost a year ago. Fernando and his fiance quickly became some of our best friends. We were ecstatic when they decided to join our doTERRA tribe as business partners. 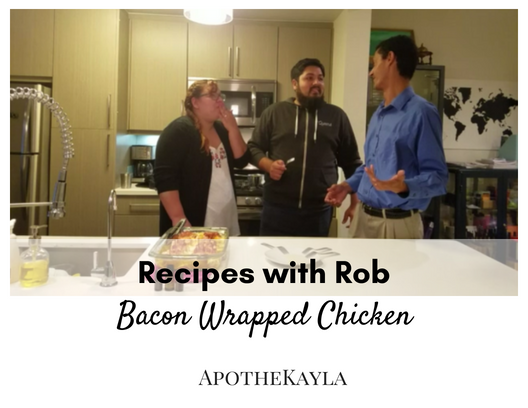 Hello everyone and welcome back to recipes with Rob! 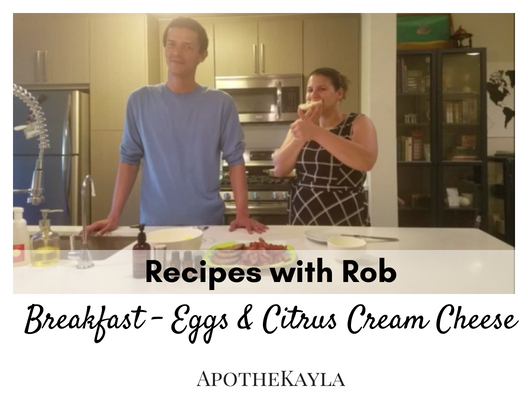 This week Robert made breakfast for dinner using essential oils to flavor the eggs and to make a delicious (Sandra confirmed it was delicious) citrus cream cheese spread. Ah... Eucalyptus. 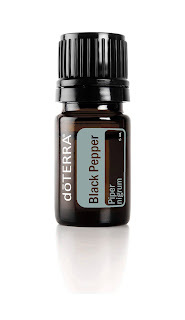 This is an essential oil I carry in my purse daily. Eucalyptus oil is steam distilled from the leaves of the Eucalyptus radiata. These tall tree "Gum trees" are native to Australia. 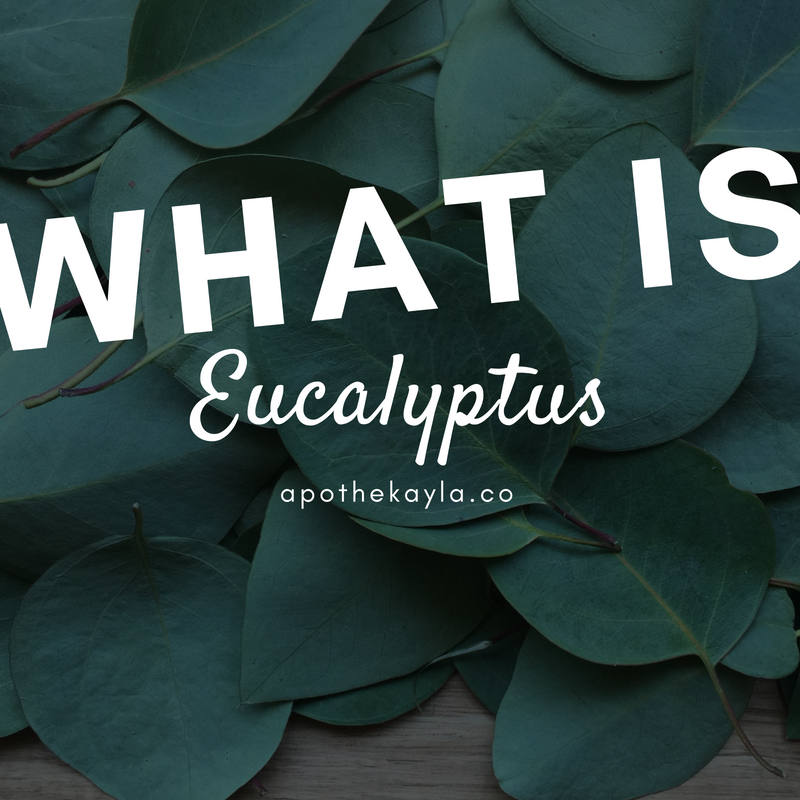 The plant might be better known as the favored food of the Koala Bear but for us it is a source of a versatile and valuable oil. 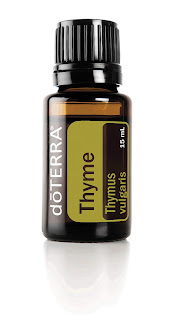 Thyme is an amazingly versatile oil. 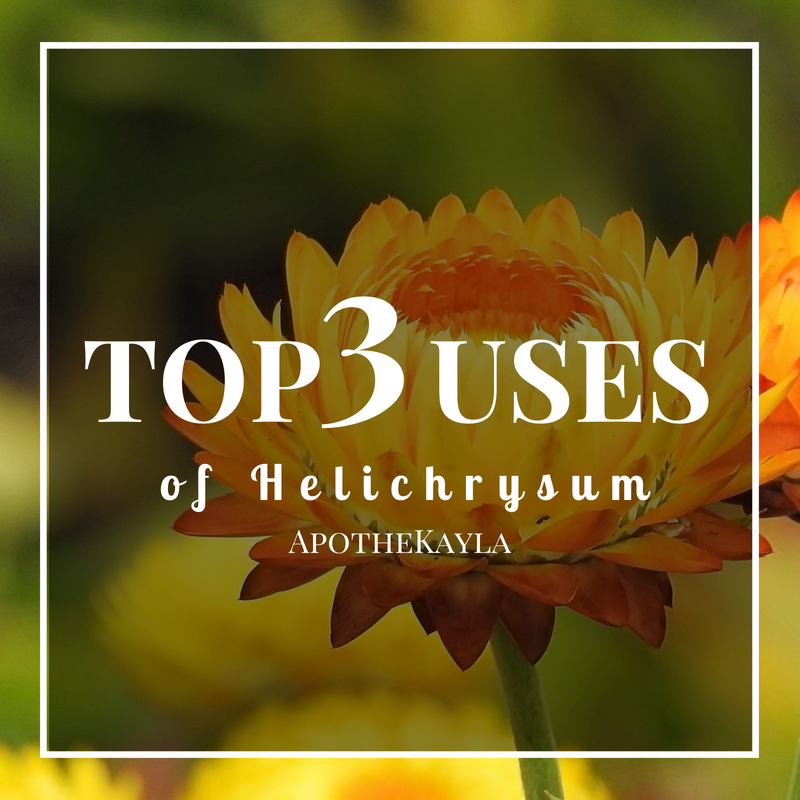 Read about our top 3 uses below! 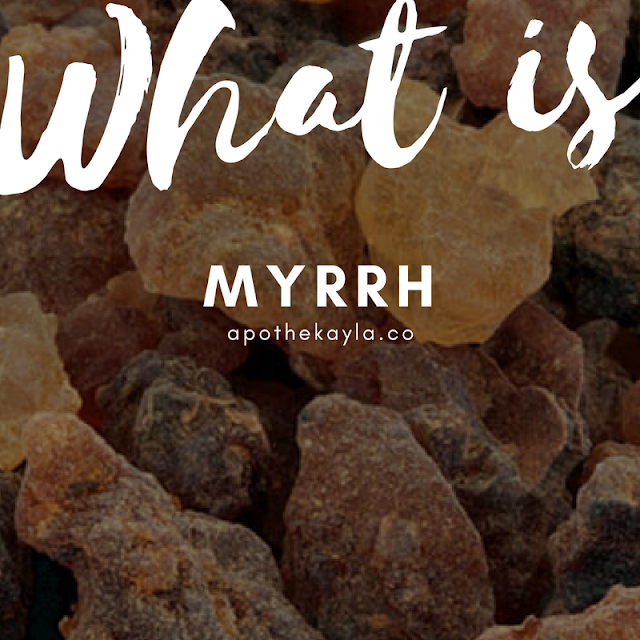 What is Myrrh Essential Oil? Hello friends! So this video is posting after Mother's Day but we wanted to share anyways! 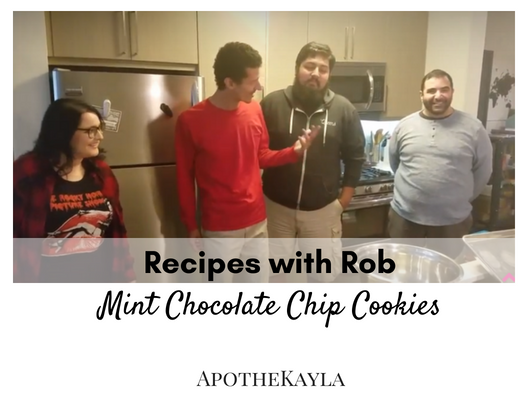 Robert used to make cookies all the time in NC. Now that I'm on the Keto diet he doesn't make them as much because it is SO hard for me to resist them! 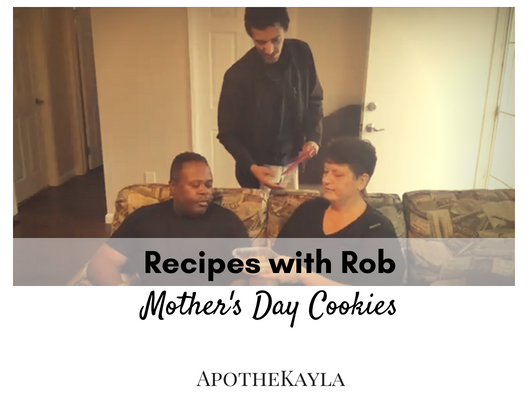 On this Recipes with Rob video he shows you how he makes his famous oatmeal raisin (or craisin) cookies using essential oils! Happy Wednesday. 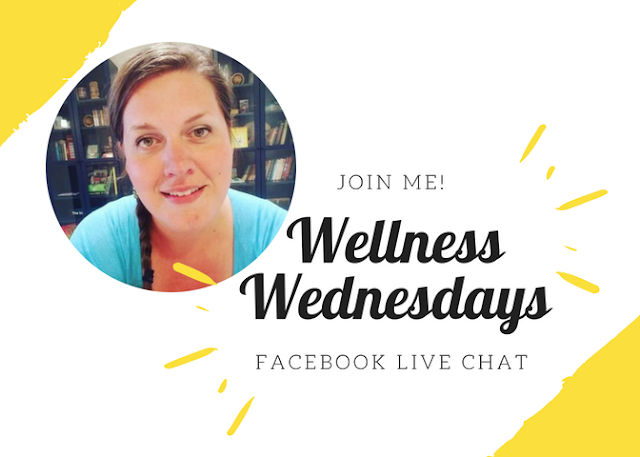 We are halfway through the work week and I am excited to bring you a wellness Wednesday topic of cooking with essential oils. Lemon is of the citrus family and its oil is extracted using the cold pressed method from the rind. A descendant of the citron fruit it finds its origins rooted in south Asia. 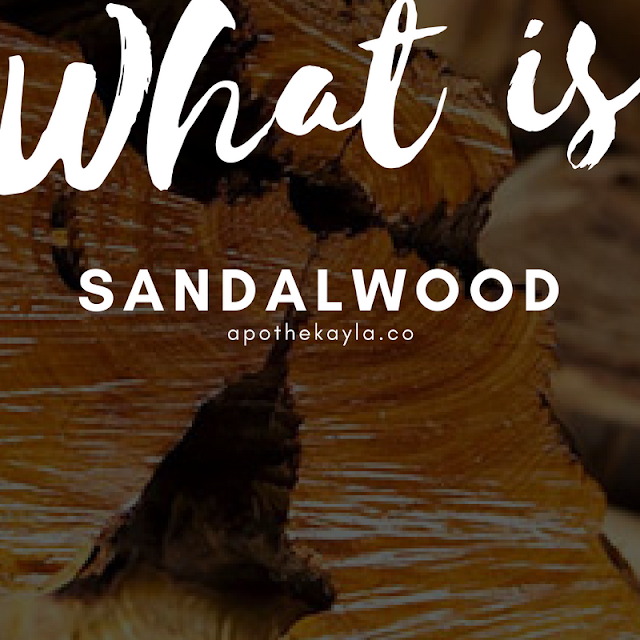 It has been used historically as a food flavoring, perfume, and a wide variety of medical uses. Its popularity brought it over to the new world with the first settlers and is grown from coast to coast. 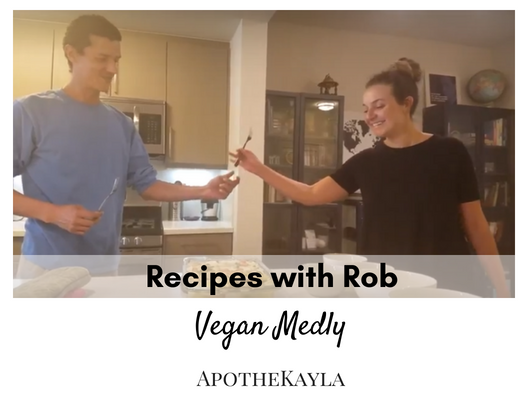 Today on Recipes with Rob our friend Anna is over to try a vegan dish. This is one that we loved to make when we were vegan but had never tried using oils to flavor before. Birch oil is steam distilled from the wood of the Birch tree. This fairly common hard wood tree can be found in northern temperate regions. 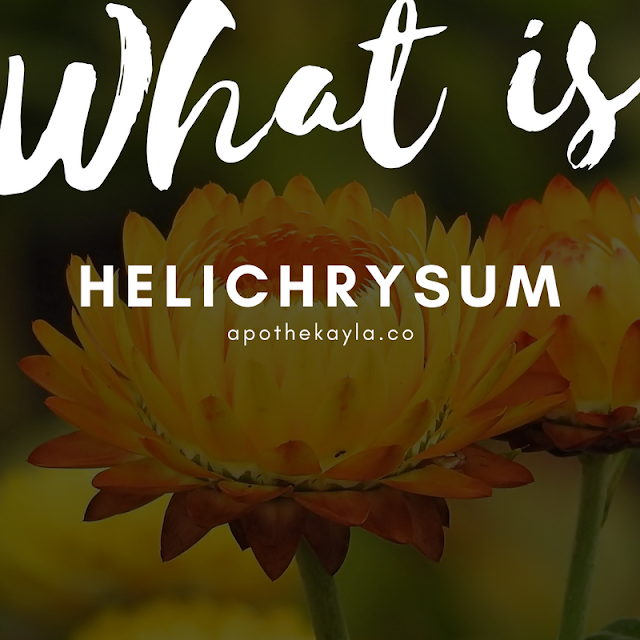 The numerous healing and practical uses of this plant may help explain why was often considered spiritual in lots of modern and historical religions. 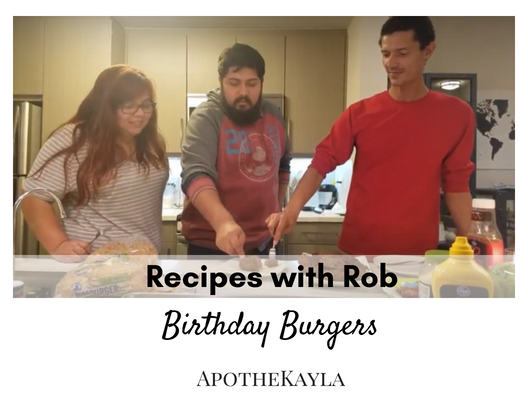 This week on Recipes with Rob, Robert cooks up some of the most amazing hamburgers I have ever had. To my delight he did so for my birthday. These burgers are both keto friendly and packed with amazing essential oil nutrients. Check out the video below!